Update: Bastion is now available on Xbox One. Accounts with Bastion purchased on the Xbox 360 can now upgrade to the Xbox One version for free. Fans have until Dec. 31 to upgrade, so don’t miss the opportunity. 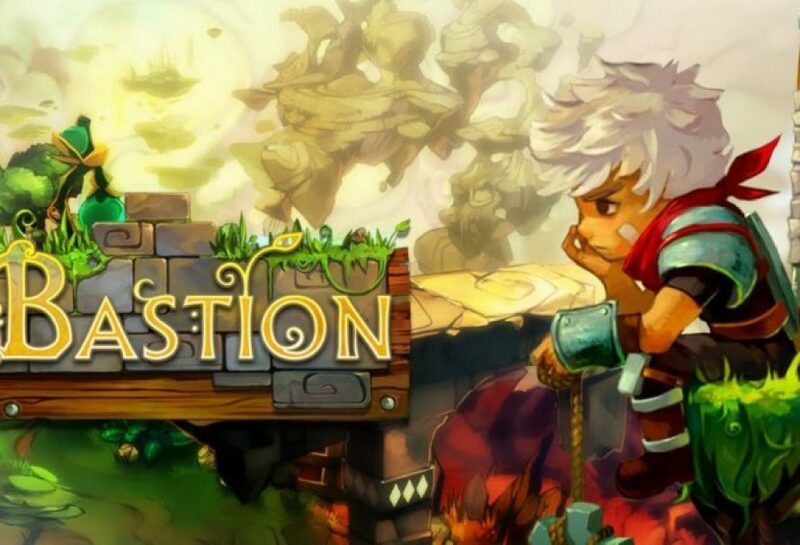 Summer of Arcade fans rejoice, Bastion is coming to the Xbox One. To celebrate the five-year anniversary of their first release, Supergiant Games is giving the XBLA classic a facelift. 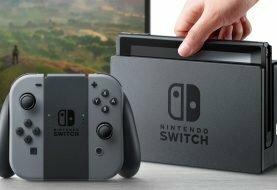 The game will run at 1080p on Xbox One, as opposed to 720p on the Xbox 360. 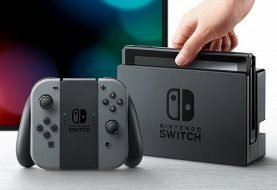 Fans will also receive the Stranger’s Dream DLC, not sold with the original release. To those who purchased Bastion on the Xbox 360, Supergiant Games is upgrading their purchase for free. Fans have until January 1, 2017, to claim their free copy of Bastion for the Xbox One. Those yet to experience Bastion, or who miss out on their free copy can purchase the updated version for $14.99. Bastion puts players in control of the Kid, as he fights through a floating post-apocalyptic world. Played from a top-down perspective, players will use numerous weapons to fight off many different enemies as they explore the world’s beautiful remains. Praised for its art style, use of a narrator, and alluring soundtrack, Bastion has earned over 100 industry awards and accolades. 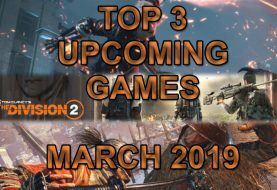 Its long list of honors includes Downloadable Title of the Year from the Academy of Interactive Arts and Sciences, Top 10 Game of 2011 from Time, and Best XBLA Title from IGN. 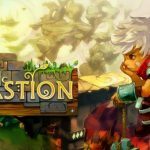 Across all platforms, Bastion has sold close to 4 million copies. Bastion comes to the Xbox One Dec. 12.